Applications to attend OpenCon are open until June 22nd, but applicants are encouraged to apply early. OpenCon seeks to bring together the most capable, motivated students and early career academic professionals from around the world to advance Open Access, Open Education, and Open Data—regardless of their ability to cover travel costs. In 2014, more than 80% of attendees received support. Due to this, attendance at OpenCon is by application only. Applicants can request a full or partial travel scholarship, which will be awarded to most of those accepted. 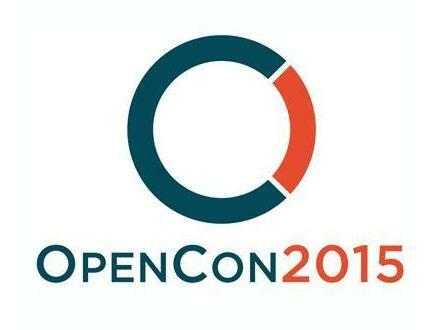 OpenCon 2015 will convene students and early career academic professionals from around the world and serve as a powerful catalyst for projects led by the next generation to advance OpenCon’s three focus areas—Open Access, Open Education, and Open Research Data. Through a program of keynotes, panel discussions, workshops, and hackathons, participants will build skills in key areas—from raising institutional awareness to coordinating national-level campaigns effectively.